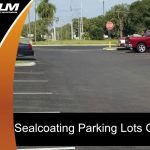 A parking lot will not last forever, and it is essential to work with a company that specializes in asphalt parking lot maintenance for a wide variety of businesses. 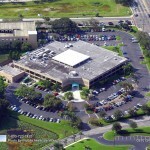 A well-maintained parking lot has excellent curb appeal and will attract many new clients for your business. 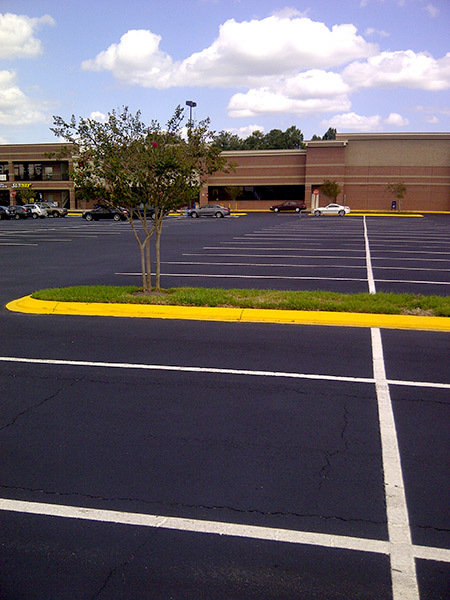 While the typical lifespan of an asphalt parking lot is anywhere between twenty to thirty years, it is always a good idea to maintain it on a regular basis for the best results. 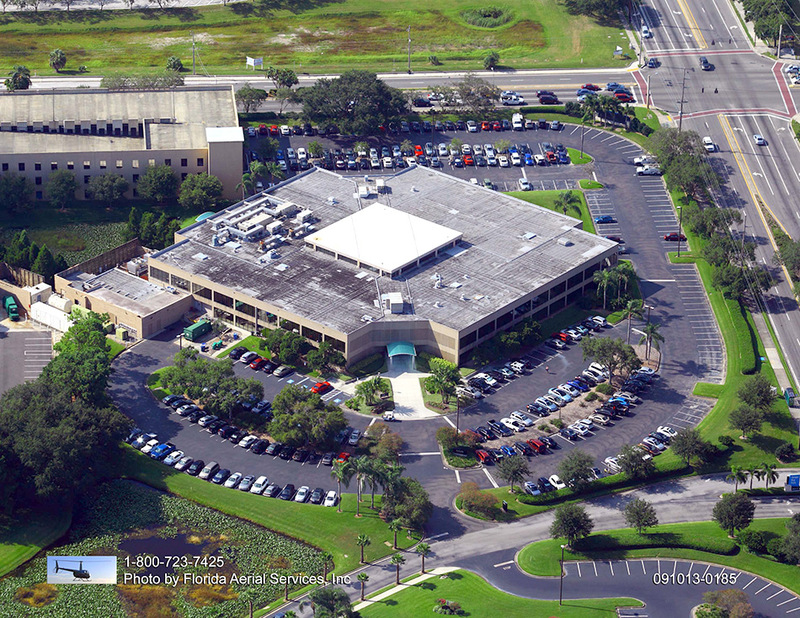 Here are just a few parking lot maintenance tips for older parking lots and why it is essential to partner with a company that offers asphalt parking lot maintenance services for businesses in Tampa Bay. Asphalt cracks in a parking lot can occur in multiple ways, such as edge cracks, alligator cracks, shrinkage, and reflection. 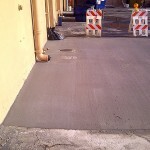 Typically, these asphalt cracks occur due to water penetration, sun damage, or even poor construction. These asphalt cracks should be repaired as soon as possible. They can develop into even bigger problems for your parking lot. Contacting a company that offers parking lot maintenance services will ensure that you receive the best repair services available for your parking lot. 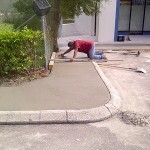 Asphalt rutting occurs at any time that your parking lot has depressions or grooves from heavy traffic. Asphalt rutting is a major liability for any business, as it can damage a vehicle and even cause a pedestrian to trip and fall. Asphalt ruts that are deeper than a third of an inch should be leveled and resurfaced as soon as possible. Failure to perform these parking lot maintenance tips will only lead to more issues and additional expenses for your business. 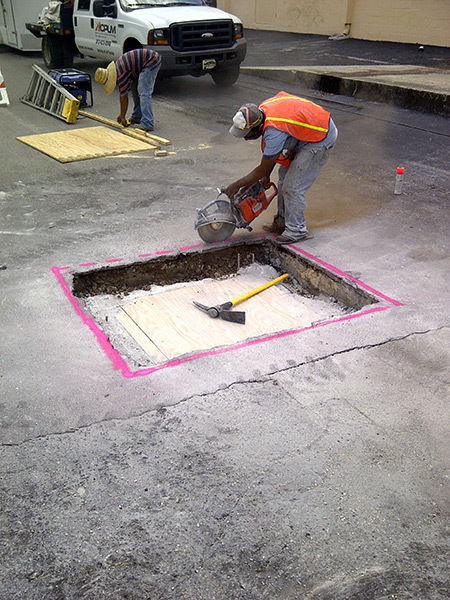 Potholes are also a common issue with any parking lot, as they tend to worsen over time if they are left unrepaired. These potholes can damage the wheels of a vehicle and is a major cause of frustration for any clients. However, working with a company that offers parking lot maintenance services will ensure that all of your potholes are repaired. This will substantially increase the appearance of your entire business. It is always a good idea to check your parking lot on a regular basis to minimize the chance of having any potholes in your parking lot and having a pothole repair done immediately when needed. 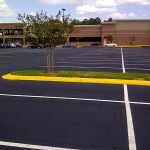 Sealcoating services are an excellent option for any business that has recently filled any cracks within a parking lot. 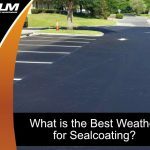 A layer of seal coating can transform the entire appearance of your parking lot and significantly boost curbside appeal for clients. 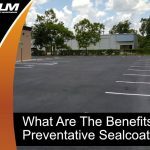 These seal coating services play an important role in extending the lifespan of your asphalt parking lot. It protects against UV rays, oxidation, water, and oil leaks. 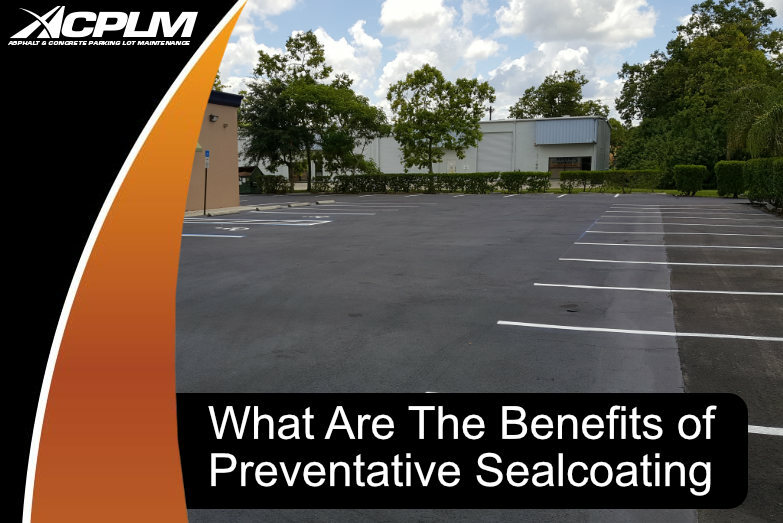 The best time to apply a sealant is whenever you first begin to notice any issues with your parking lot. This form of parking lot maintenance should occur at least every two to four years. 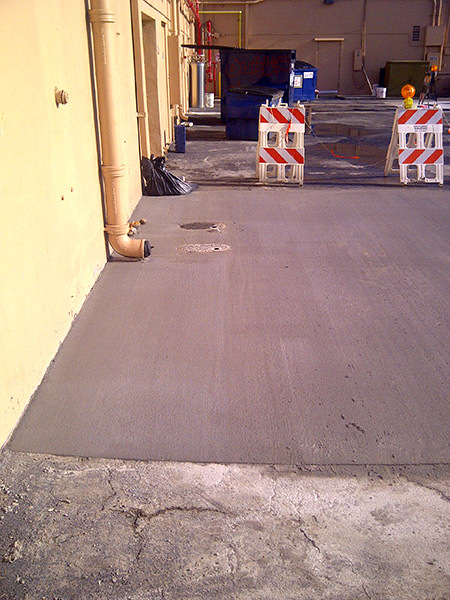 Resurfacing your parking lot asphalt is an important process for older parking lots. 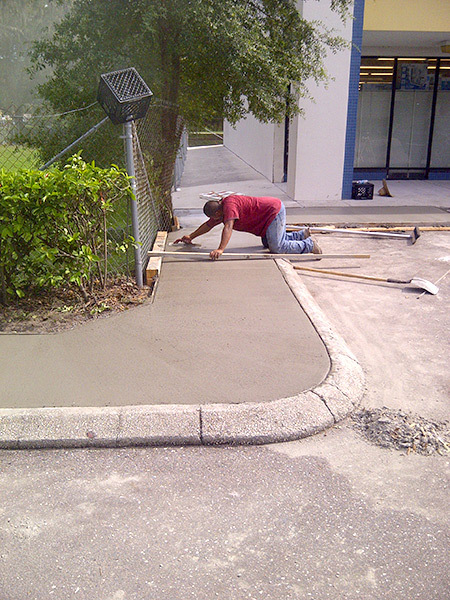 This process is an excellent way to extend the lifespan of a parking lot at least ten years. 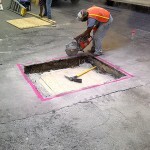 Typically, the resurfacing procedure adds a layer of asphalt that is anywhere between 1.5 to 2 inches in depth. Resurfacing your parking lot is much less expensive than a full replacement and is a cost-effective investment for many businesses. Of course, all cracks and damage on the old layer of the parking lot need to be repaired before resurfacing for the best results. 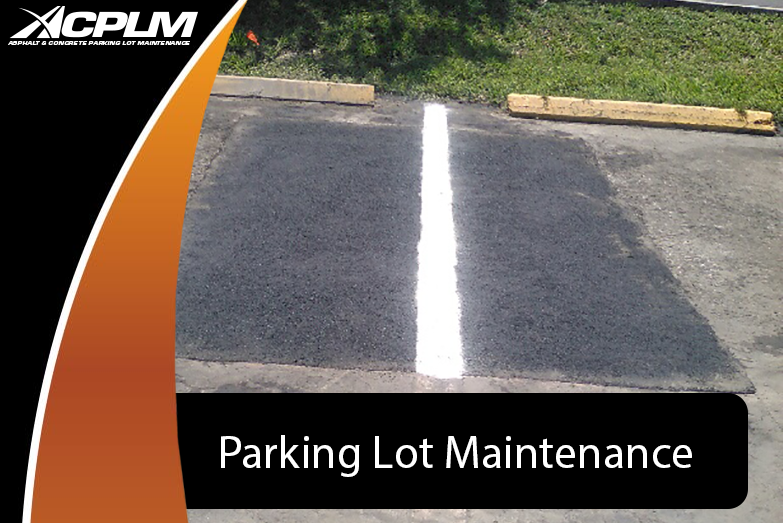 Parking lot maintenance is an important process for any business that has older parking lots. Regularly performing parking lot maintenance will significantly extend the lifespan of an asphalt parking lot and boost curbside appeal. 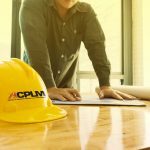 ACPLM offers parking lot maintenance for a wide range of businesses. 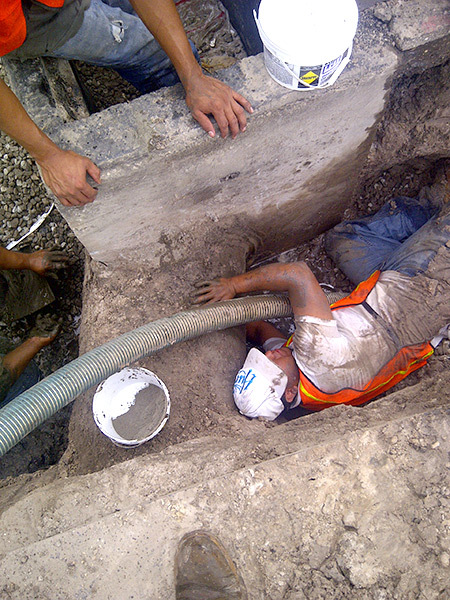 We have over 50 years of combined experience in the industry. We value providing the best customer support available, as we guarantee that you will be completely satisfied with our parking lot maintenance services.